As we could get used to, great guest artists regularly participate on the Djabe albums. Herewith there are even two sax-players perform on the album. One of them is Ben Castle from England, who is a regular participant of the Djabe albums, and John Nugent from USA, who plays together with the band for the first time. A particular variety is the play of the world-famous master of tar-player, Malik Mansurov from Azerbaijan in the tune Kilinama. The composition Wind and Bell converts into Gipsy music at the end. Sándor Budai and his band represents a surprising turn in the world of Take on. 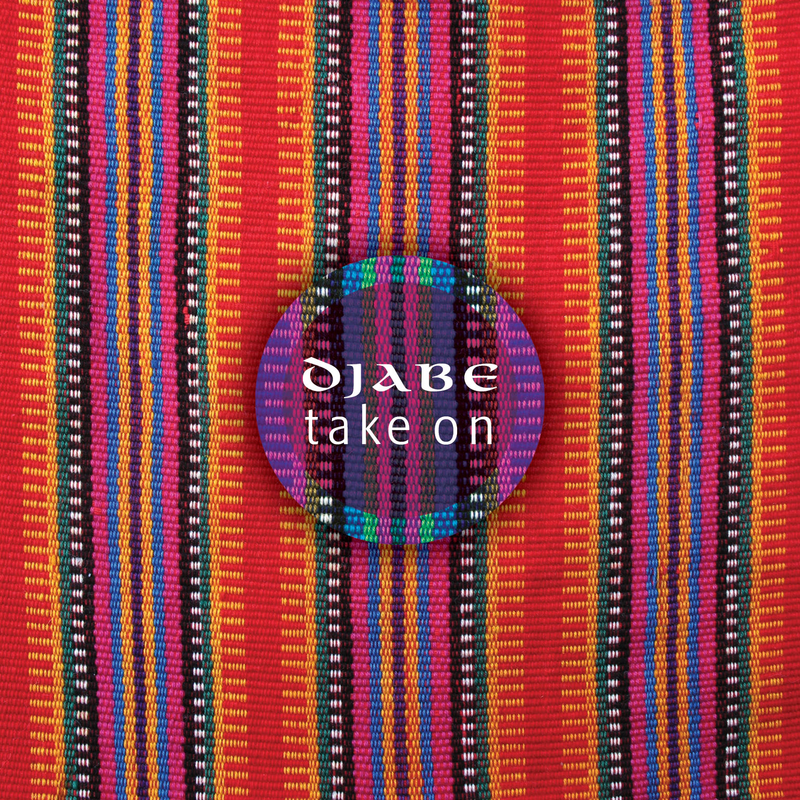 The album summarizes all the knowledge that Djabe have learned and showed from music for 12 years.